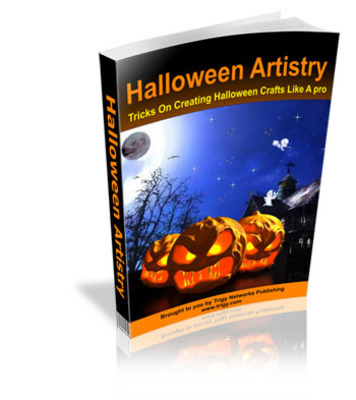 The Most Brilliant Halloween Crafting Guide That Would Chisel You Into One Of The Best Artists In Your Group, And Help You In Making Your Own Halloween Crafts To Freak 'em All Out! Save Money...And Some Water For The Docile Ones! * Use Halloween Clip Arts For Some Spooky Effects!